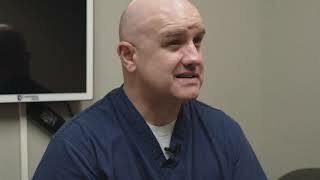 Dr. Ryan Porter describes what the Etonogestrel Birth Control Implant (Nexplanon) is, how it works, and how it is administered. Dr. Gina Muscolino practices Obstetrics and Gynecology at Lakeview OB/GYN Clinic in Bountiful, UT. For more information, please visit www.lakeviewobgynclinic.com. 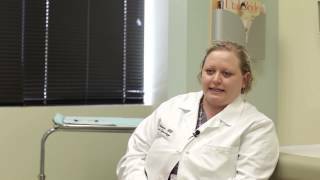 Dr. Kandice Nielson, MD, OB/GYN practicing at Lakeview Hospital breaks down the three trimesters of pregnancy. She goes over the myths, what to expect and health tips during each trimester of your pregnancy. Seeing a doctor before getting pregnant is recommended to insure optimal health for mother and baby! Schedule your next doctor's appointment without picking up the phone! 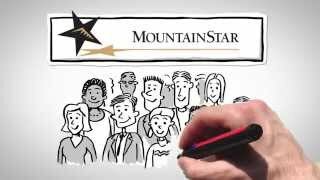 MountainStar now offers online appointment scheduling through our website. Visit mountainstarmedicalgroup.com for a full list of participating physicians. 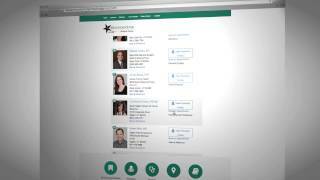 Using our online appointment scheduling feature is the easiest way to book an appointment with our physicians. Here's a quick guide to walk you through the process.